Women in Hollywood made major moves this year, not only in front of the camera but behind it. Ava DuVernay helmed Disney’s big-budget hit A Wrinkle in Time. Lena Waithe inked a first-look deal with Showtime and has a number of new projects on the horizon. And, Girls Trip writer Tracy Oliver is spearheading an adaptation of The First Wives Club, coming to BET, and a remake of Clueless. This year has surely been inspiring for women hoping to step behind the camera and tackle their own projects. But for those of us who don’t have a big budget, launching a new project can be tricky. 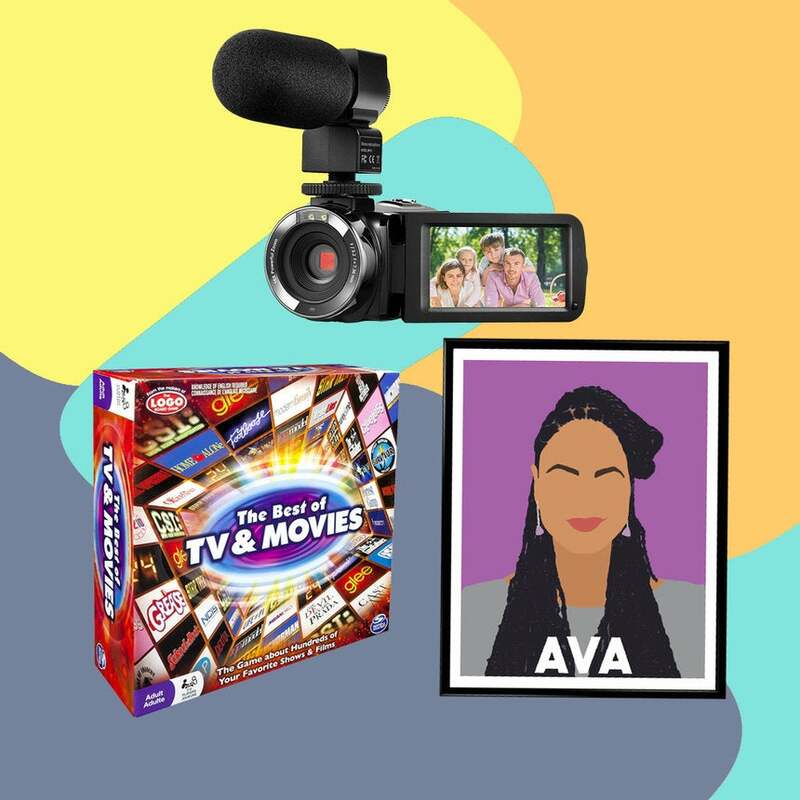 So we’ve put together a quick list of gift ideas for the aspiring filmmaker in your life. This perfectly minimal poster serves up a ton of inspiration. 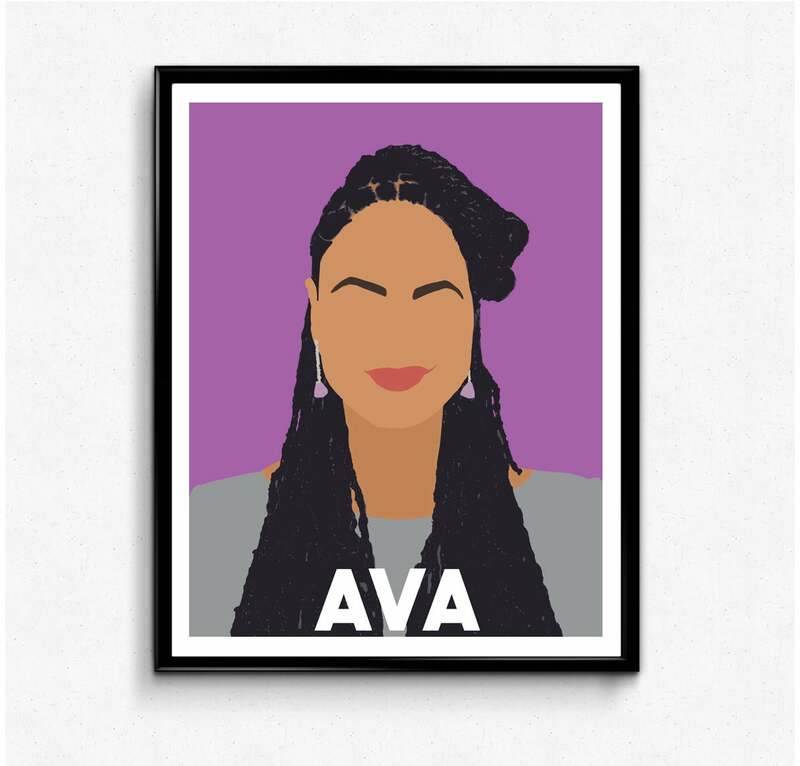 Hang it on your wall for constant good vibes from one of the best filmmakers around. available at The Film Artist	$12.00+ Hang It Up! 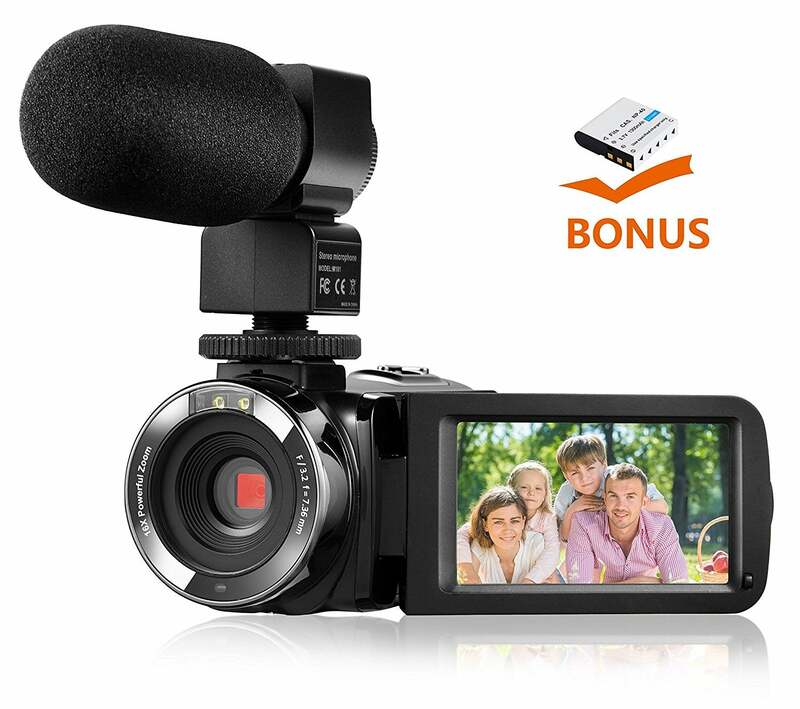 This camcorder has everything an aspiring filmmaker needs to get started at a price that won't break the bank. 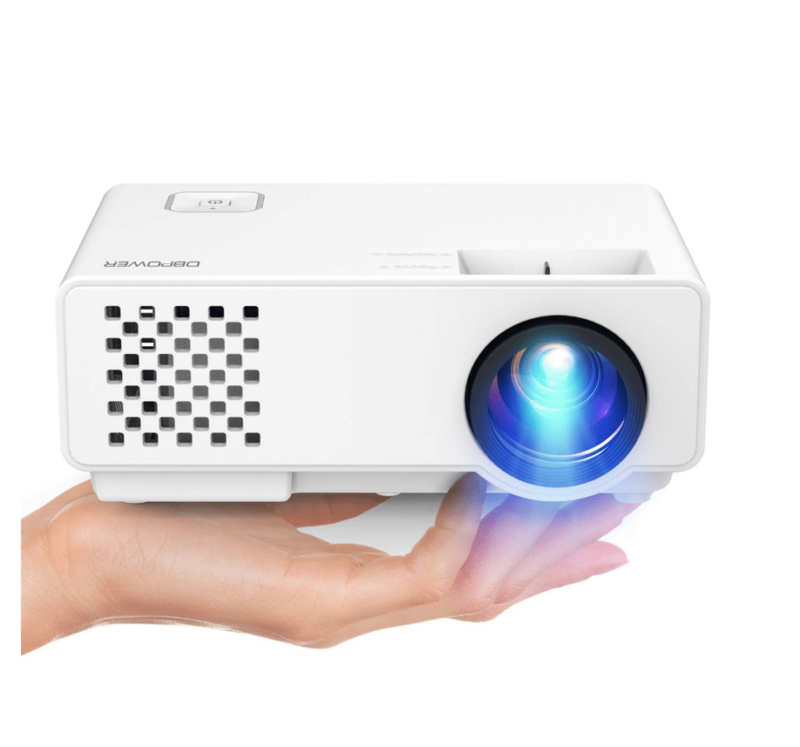 One reviewer even wrote, "Light weight, high definition, and easy to use. Even my son who is 4-years-old can play it very well." available at Amazon	$119.99 Start Filming! Hands a little shaky? Get a clear, steady shot with this lightweight tripod, perfect for carrying around if you're shooting in various locations. 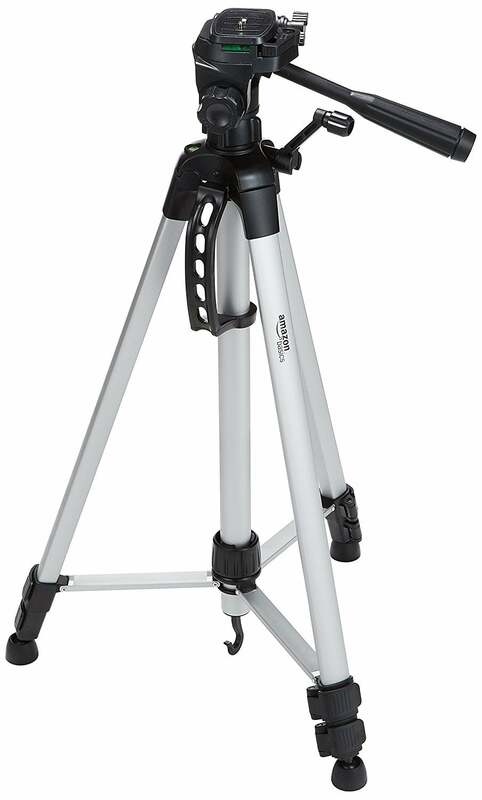 available at Amazon	$23.49 Get A Steady Shot! 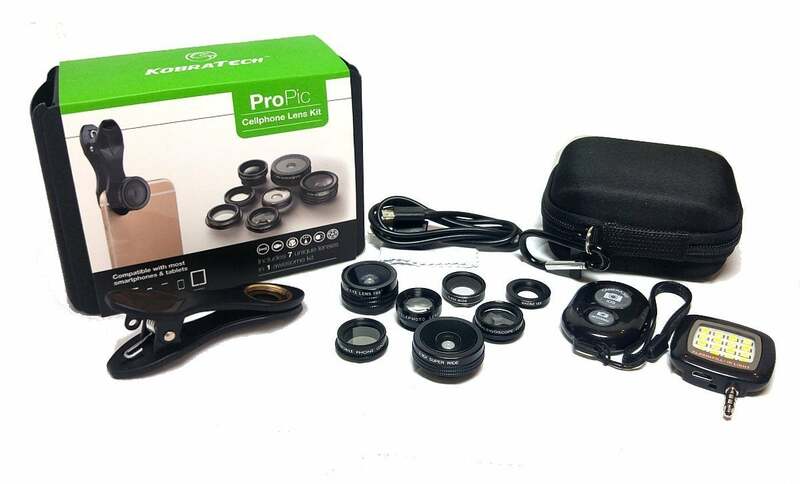 If your gift-giving budget is tight, we suggest getting your favorite budding filmmaker a lens kit for their phone. Our cellphones are capable of just about everything, including shooting pretty good video. Remember 2015's critically-acclaimed Tangerine? That was shot entirely on an iPhone 5S. available at Amazon	$24.99 Zoom In! 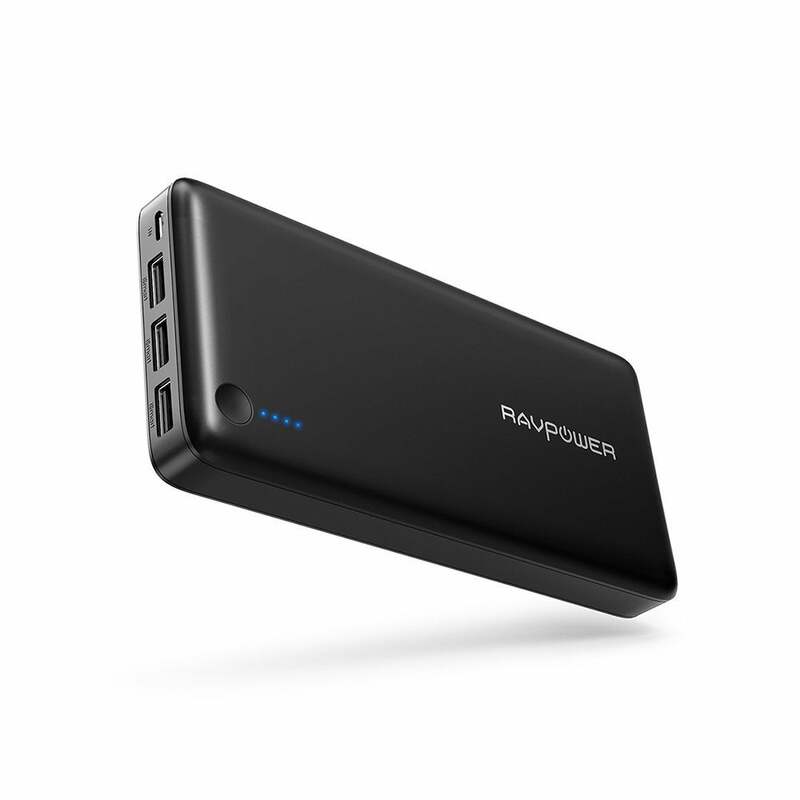 If you take the iPhone filmmaking route, you're going to need a powerful battery to keep your phone charged while you're shooting. available at Amazon	$49.99 Charge It Up! Like DuVernay, Shonda Rhimes knows good TV. 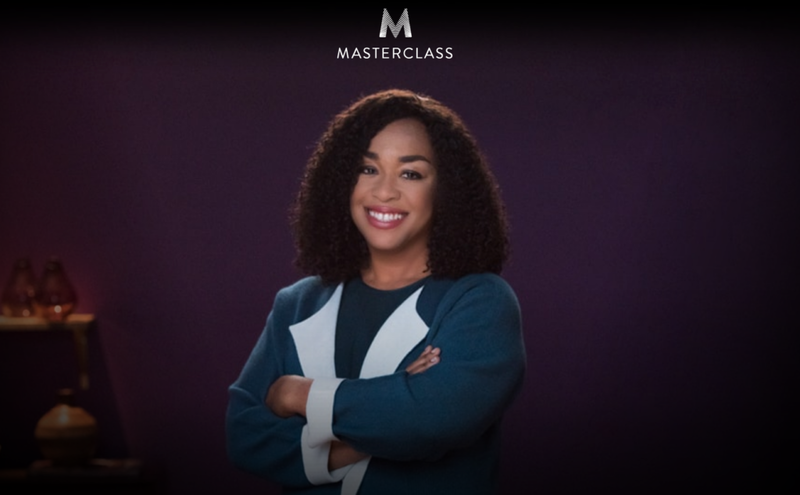 Get a lesson from the woman behind TGIT with lifetime access to Rhimes' master class on writing for television. 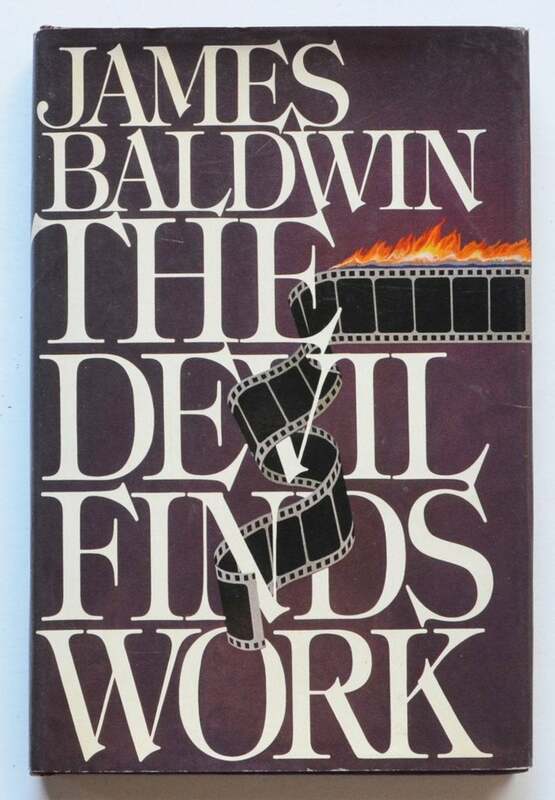 Baldwin's book-length essay is the perfect reflection on some of Hollywood's most iconic stars and films. Baldwin mixes the personal with incisive cultural criticism. available at Amazon	$5.99+ Read It! hooks is another writer who perfectly examines race, gender, and class through a cultural lens. 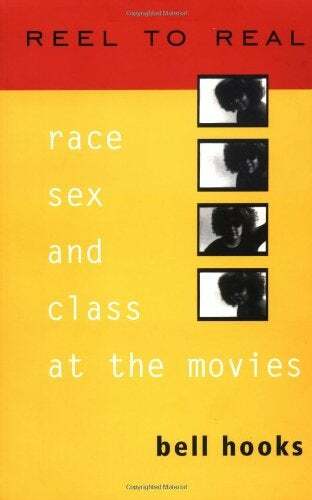 Reel to Real mixes cultural commentary and conversations with filmmakers to create a must-read for anyone interested in film. available at Amazon	$14.55+ Read It! Netflix is fantastic, but if the person on your list is a little pickier, Mubi has a great selection of curated films. Is your aspiring filmmaker more of a horror fan? Check out Shudder. available at Mubi	$5.99 Watch! 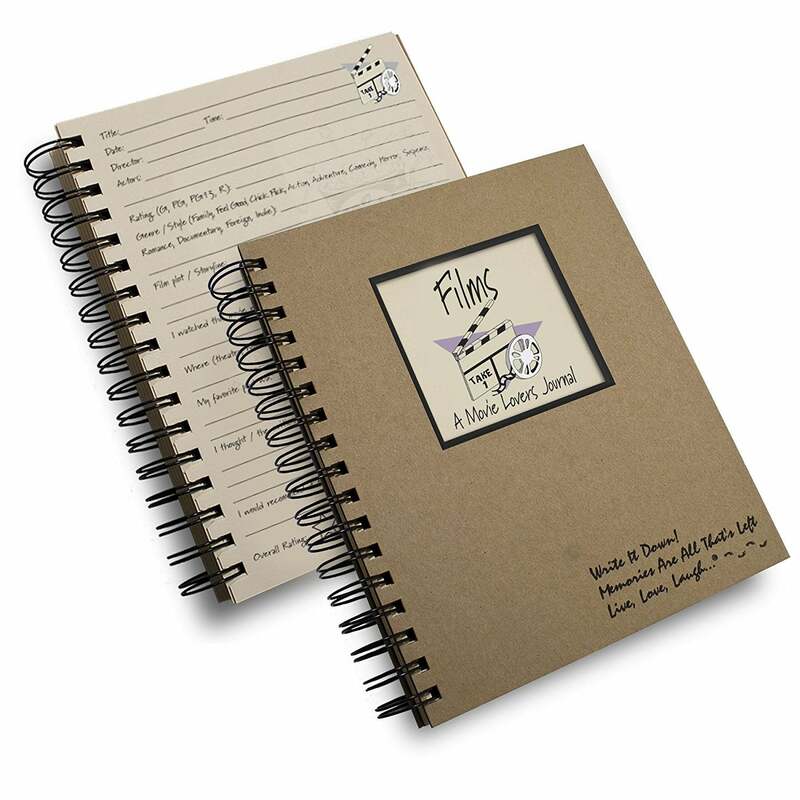 A Movie Lover's Journal is the perfect way to keep track of films you love or hate with guided exercises and prompts. available at Amazon	$19.95 Write It Down! 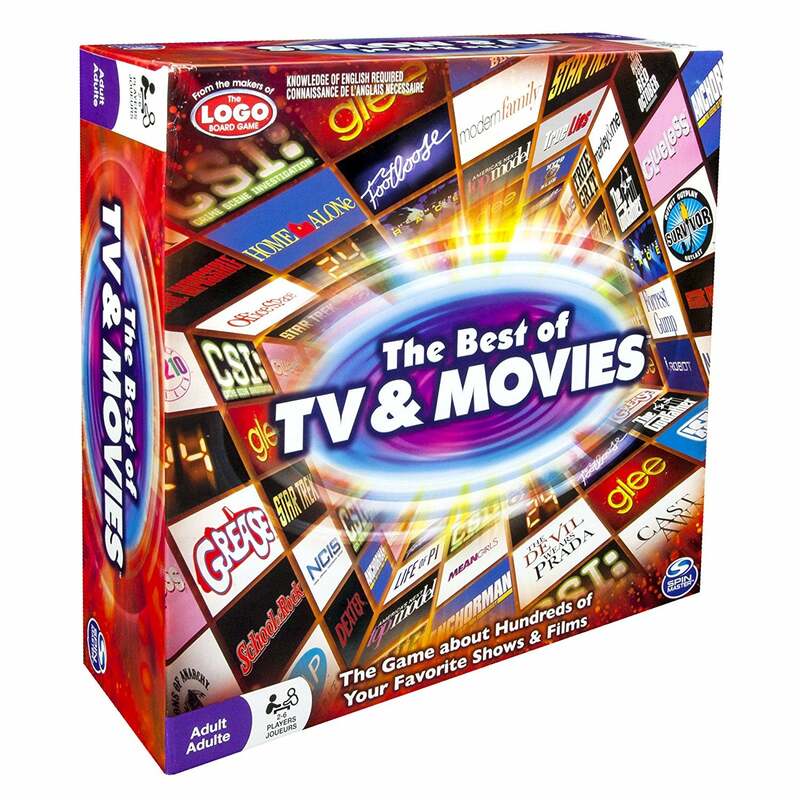 Brush up on your film and TV knowledge with this fun trivia game that may spark a few ideas about your own projects. available at Amazon	$24.89 + Play! You've got to share the fruits of your labor. After you've completed your film, share it with friends and family. One of the biggest Black film festivals of the year, the American Black Film Festival has previously included discussions with Ryan Coogler, the stars of Claws, and Netflix's Strong Black Lead.